The holidays are over, and Spring Break is quickly approaching. Soon, school will take a temporary pause, and it will be time to rest, regroup, and reconnect with friends and family before you go full speed until the summer. Spring Break in Florida seems to be the typical plan, but it can also bring about this idea of beach towns being taken over by thousands of rowdy partiers. 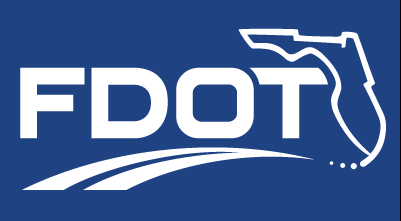 So, what if you want to enjoy Florida without the chaos? St. Augustine is a great destination! Whether you are looking to bring your family or want a more low-key vacation with classmates, the Nation’s Oldest City has what you’re looking for. The weather is phenomenal year-round. 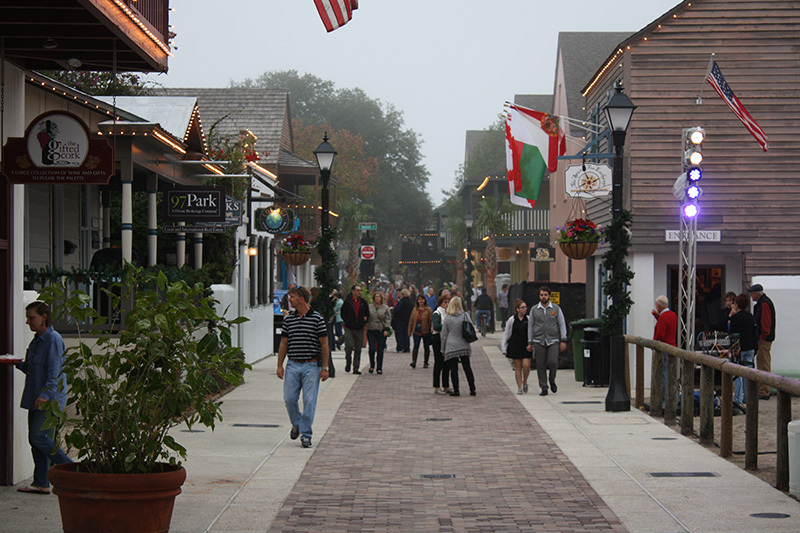 St. Augustine maintains a comfortable climate throughout the year. When most of the country is bundling up in the early months, St. Augustinians are walking around in shorts and light jackets. Enjoy the warm sunshine and coastal breeze in paradise. Want to go to the beach on Spring Break but want to skip the loud crowds? St. Augustine is surrounded by several beaches, perfect for a getaway with friends or family. Stretch out on the sand, play Frisbee with friends, or enjoy a picnic by the water. When you think of typical Spring Break, you might think of a town cram-packed with college kids making it impossible to enjoy your stay. St. Augustine provides an escape from that. The Ancient City attracts a crowd of each and every age. It is known for being an accessible, family-friendly destination to be enjoyed by all ages. 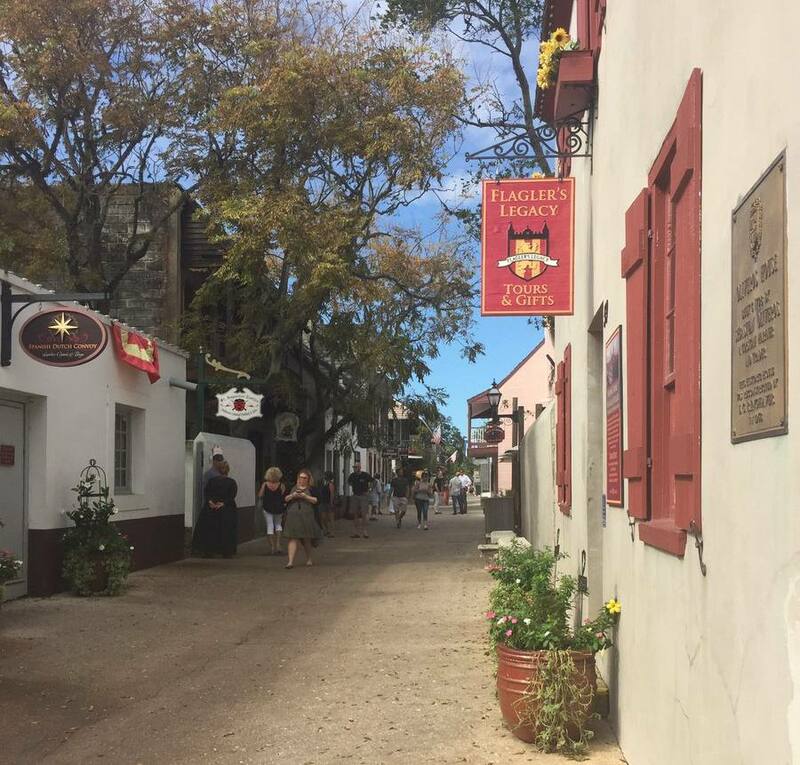 Even if you’ve been to St. Augustine many times before, there are always new things to explore. New restaurants and attractions are always being added which keep the city fresh and current. The city is always trying to provide its tourists and residents with new, exciting experiences. This town has something for everyone. The Ancient City attracts visitors of all ages, and that is one of the things that makes it so unique. 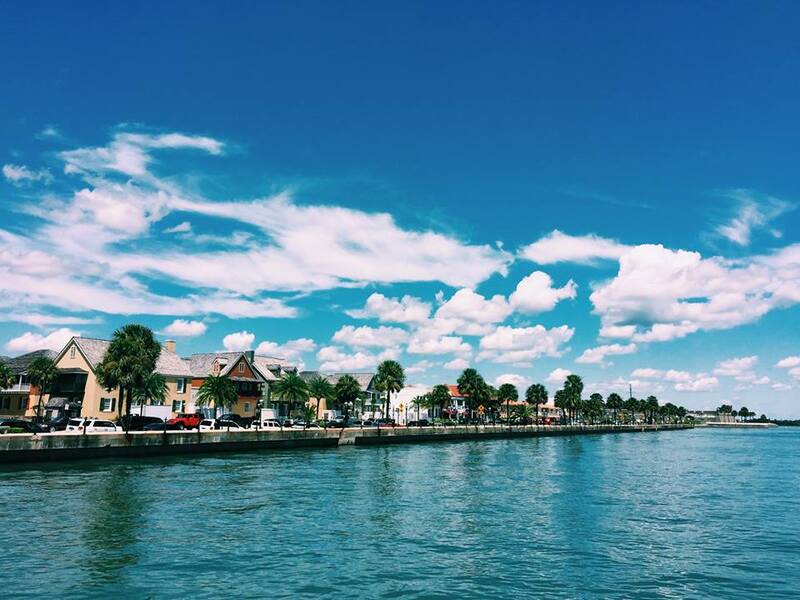 From little ones to grown-ups, the Nation’s Oldest City has so much to offer. If you’re looking for a peaceful getaway, try out one of St. Augustine’s tranquil beaches, spas, or bed & breakfasts. If you want something more active, take up paddleboarding, biking, or kayaking. If you want to have fun with the family, go visit one of the many attractions around town. If you want a night out, explore one of the many award-winning restaurants or take a ghost tour for fun. Perhaps one of the biggest draws to the city are the attractions and activities offered. 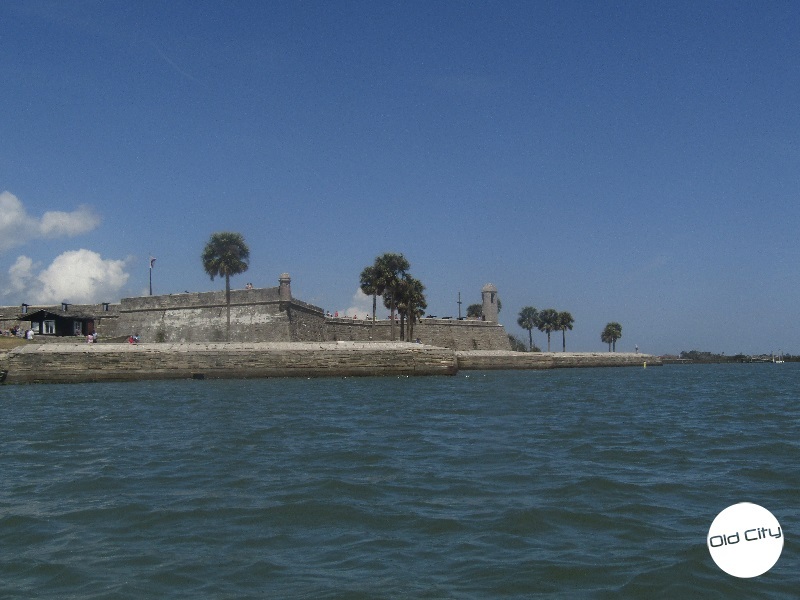 Enjoy world-famous attractions like the Castillo de San Marcos National Monument, the St. Augustine Alligator Farm & Zoological Park, and the St. Augustine Lighthouse and Maritime Museum, which provide great entertainment for the entire family. Explore the beautiful outdoors of North Florida with outdoor activities like stand-up paddleboarding, kayaking, boating, fishing, jet skis, scuba, sailing cruises, and much more. Make your holiday memorable by expanding your knowledge. Just because the kids are out of school doesn’t mean they have to stop learning. 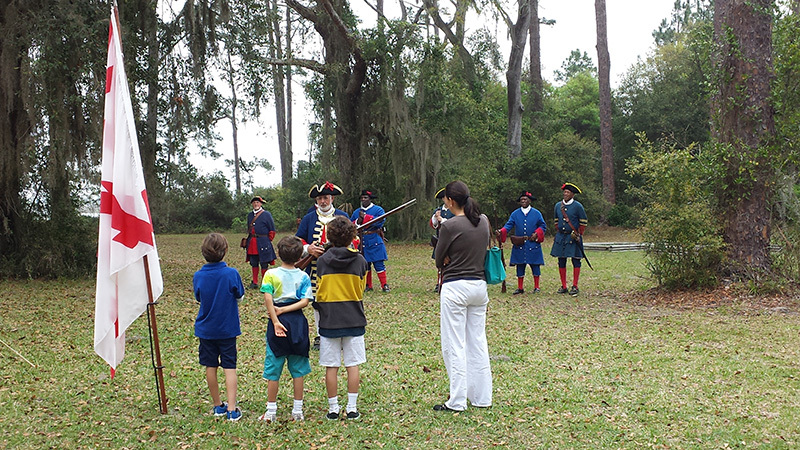 Make education a fun experience by taking one of the many historical tours in the city. 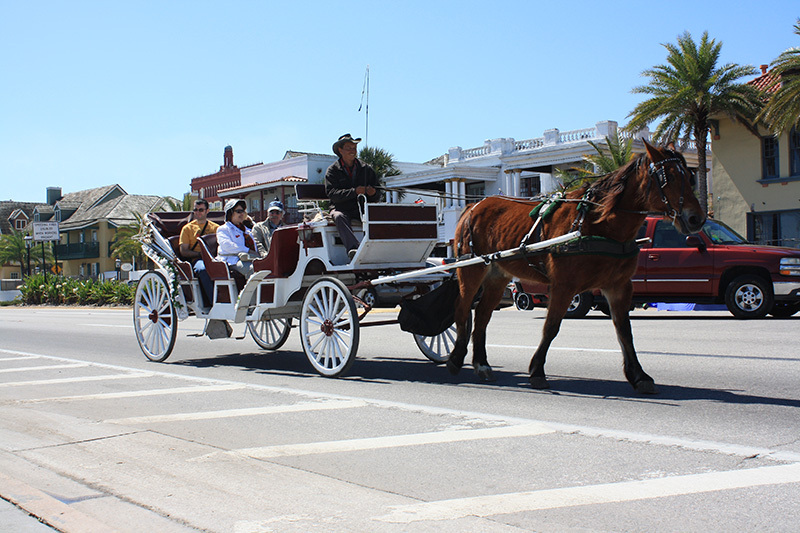 Tours are a great way to see the city in a different way and learn new facts to add to your St. Augustine experience. If tours aren’t your style, the historical sites around town have plaques and staff to explain the history and importance of the site. 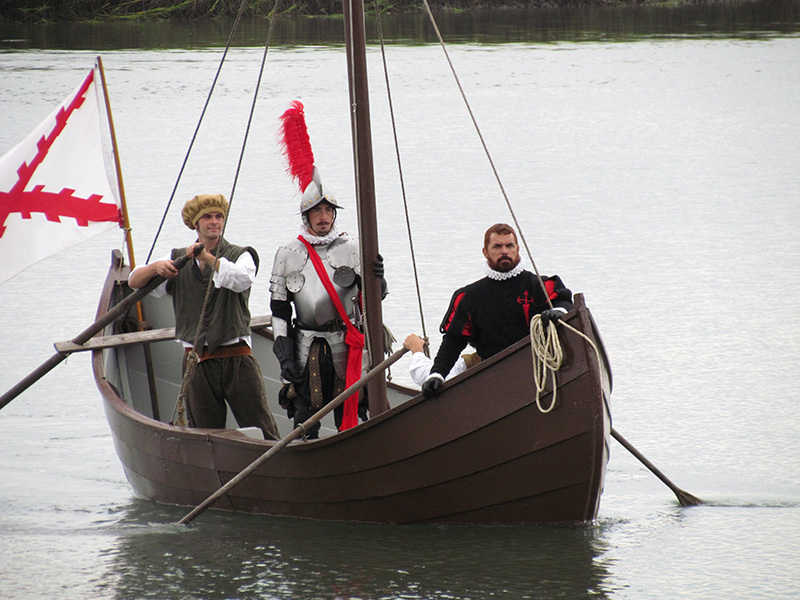 You’ll often see re-enactors dressed in period clothing, ready to transport you back in time. 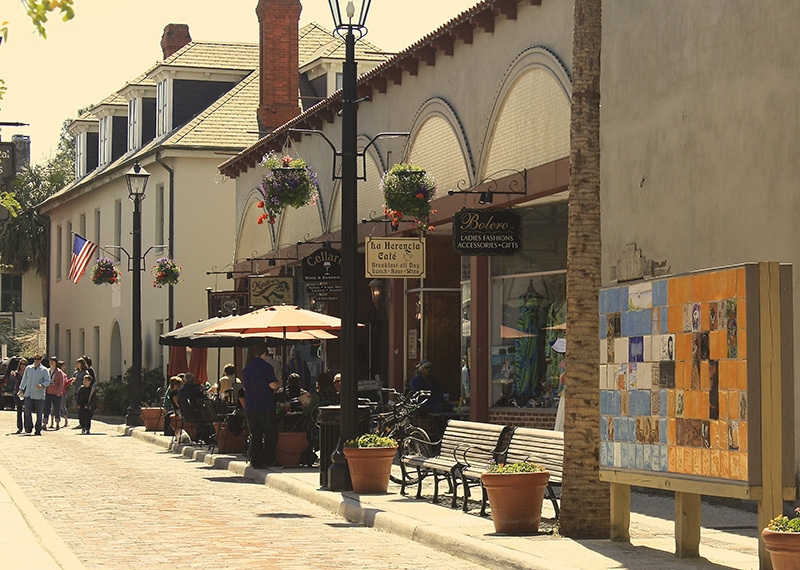 St. Augustine is a community of local businesses. Locals are all about supporting small businesses because it helps sustain the community. There’s just about every kind of shop one could imagine. From boutiques to art galleries to jewelry shops to cigar shops, there’s something for everyone. 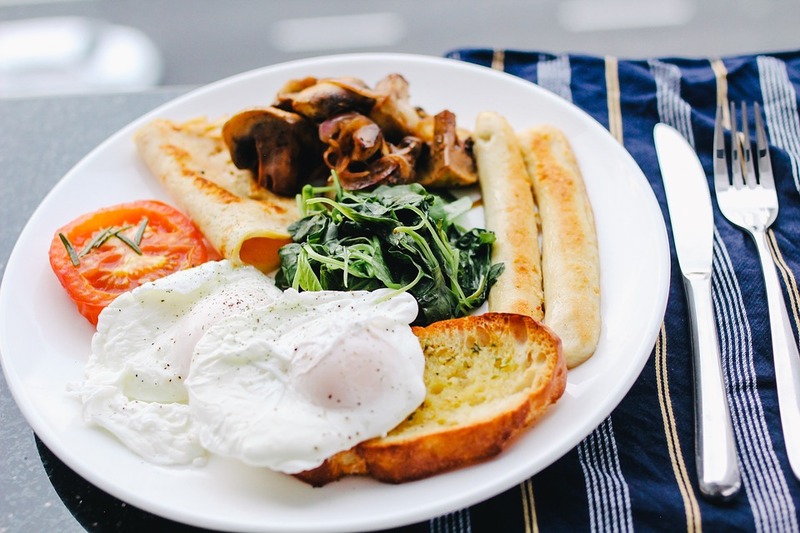 When people think of St. Augustine, they often think of the variety of delicious food. There are the definite classics people come back to time and time again mixed with new restaurants making waves in the community. St. Augustine is home to award-winning seafood eateries, pubs, Spanish restaurants, a waffle and milkshake bar, and even a gourmet popsicle shop. Whether you’re in search of a restaurant for the whole family or just a group of friends, there are endless options for whatever you’re searching for. No matter the time of year, there is always something going on. 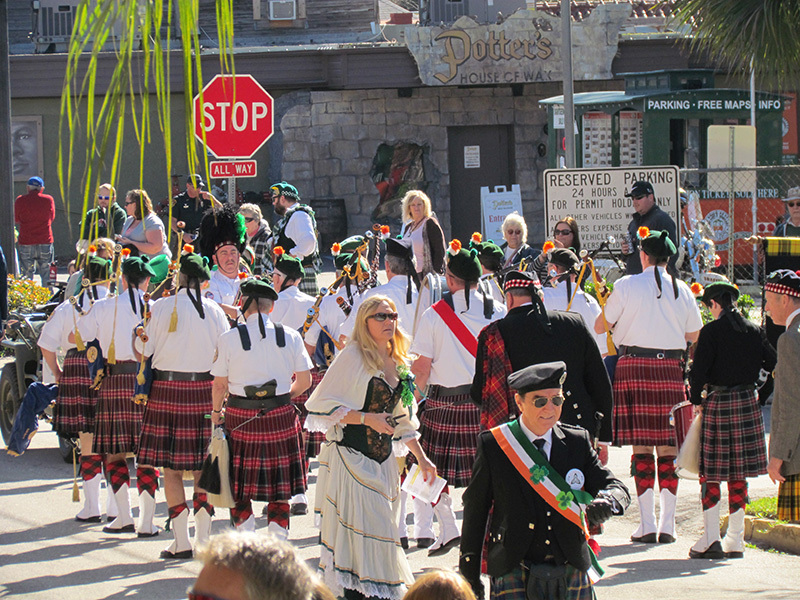 If you can imagine it, there’s probably a festival for it in St. Augustine. One of the reasons people keep coming back to visit is the vast array of events throughout the year. There are the classics that return year after year such as the St. Augustine Celtic Music & Heritage Festival, St. Augustine Greek Fest, St. Augustine Lions Seafood Festival, St. Augustine Art & Craft Festival, and the St. Augustine Film Festival. New additions to the festival lineup have recently included the 2016 Florida Tiny House Festival and the Sing Out Loud Festival. There are always concerts, art walks, and events happening throughout the city. 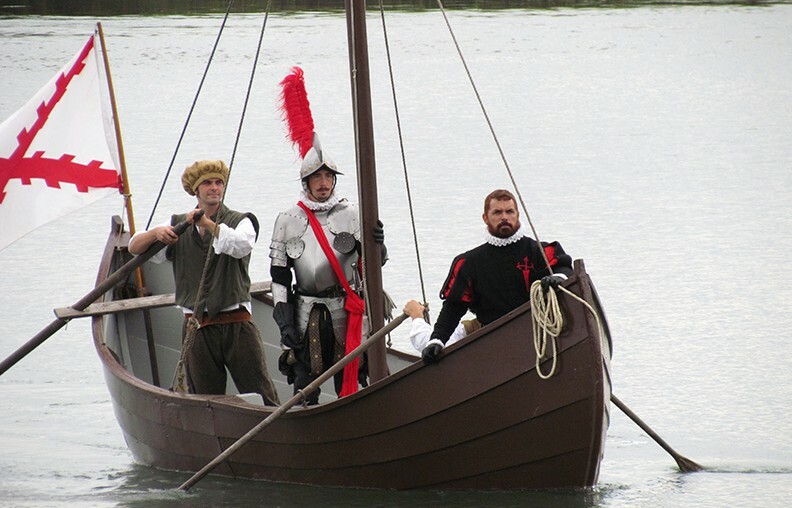 For a list of any and all things St. Augustine, check out our event calendar! Disclaimer: Every effort is made to ensure the accuracy of information on City Blog. Change is inevitable, so please verify hours, prices and important information before embarking on your Old City adventure. Sharing and reposting this blog is encouraged. Please credit OldCity.com when sharing.